Surprise your clients and customers with personalised M&Ms Acrylic Trees. Customise your chocolate giveaways today. The branded M&Ms Acrylic Trees would be the perfect promotional product for those businesses trying to grow their market reach and brand awareness. 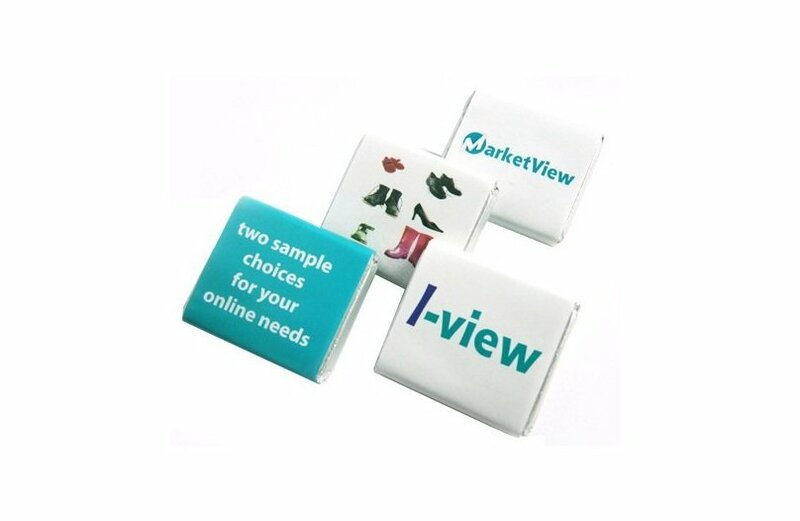 It’s an attractive gift item you can take to trade fairs to introduce your company. They also make great corporate giveaways for various events and occasions. The trees are 90mm in width and 100mm in height, and are stuffed with mouth-watering M&Ms. We all know M&Ms are not just any ordinary chocolate. M&Ms have become a household name when it comes to confectioneries. You just can’t think of chocolates and not have M&Ms come to mind. And with the branded M&Ms Acrylic Trees, there’s 50 grams of mouth-watering chocolate goodness to be enjoyed. Take advantage of this offer and make your brand a household name just like M&Ms by attaching your own design on the acrylic container. The promotional M&Ms Acrylic Trees come with a 25mm diameter sticker that can be placed on the body, and a 45mm (w) x 35mm (h) tag attached. You can have your design printed on both the sticker and the tag in full colour. 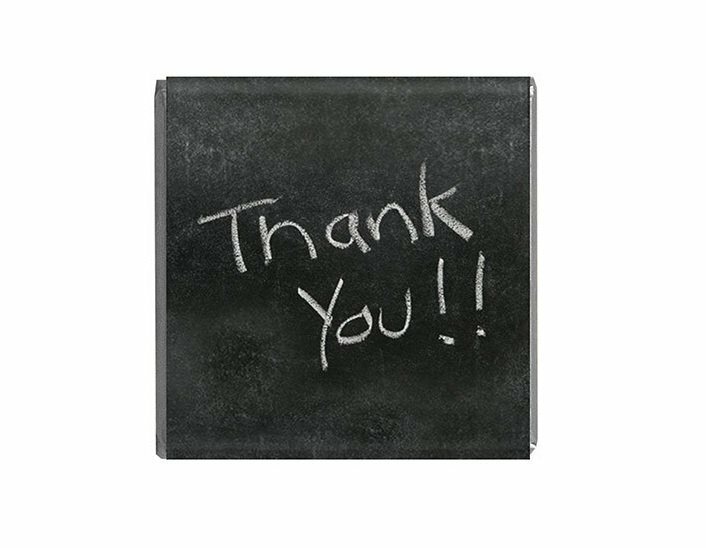 Send us your logo for general promotions. Or if you’re having a promotion during a holiday season, you can send us a holiday design to make your gift perfect for the occasion. Also something you can consider for your upcoming event is the custom M&Ms Plastic Jar. It’s a no frills way of packaging M&Ms that would fit any marketing budget. You might also want to have a look at the promotional M&Ms Round Acrylic Window Tin as another alternative. 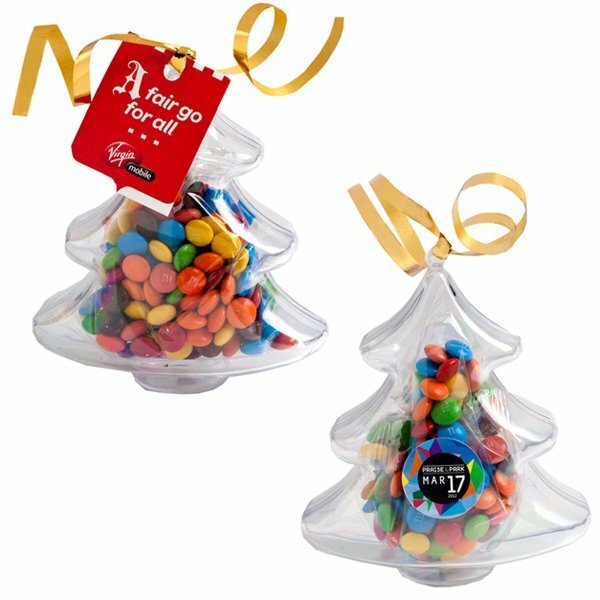 Christmas has never been sweeter than with our promotional M&Ms Acrylic Trees! 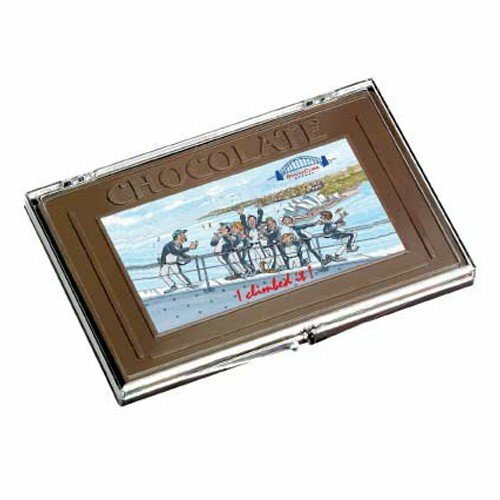 These confectioneries are great both as corporate giveaways as well as gifts for family and friends. For more summertime promotions, check the Five Panel Superior Cotton/Poly Mesh Flat Cap and our other customizable caps! Just keep browsing our website to see more of our product offers. You can also ask us questions through our live chat application at the lower right corner of this screen. Or you can call us through our hotline at 1300 008 300.